Plavix is the trade name of the drug clopidogrel and is basically an anti-blood clotting agent. One of the ways blood clots form is by lots of little cells called platelets sticking together. Plavix acts on platelets to stop them sticking together so easily, therefore helping to prevent the formation of clots. 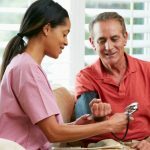 Common reasons to have been started on Plavix include recent heart attack, placement of a stent in the heart, certain types of stroke, and peripheral artery disease. A main aim of the medicine being started is to prevent these bad events from happening again. The role of Plavix in people who have not had an event is less clear. Although most people wont experience Plavix side effects, it is important to be aware of them as in some cases, Plavix side effects may require them to discontinue the medication. Of course, the major concern with a medication that helps thin the blood is bleeding. When we look at the large trials that studied Plavix and Plavix side effects, the following was seen. In one trial up to 2 in every 100 patients (2%) taking Plavix had a bleed in their GI tract with half of those patients (1%) requiring hospitalization for that. The risk of this goes up when aspirin is taken at the same time, which is often the case. In those taking aspirin and Plavix together the risk of GI bleeding went up to 3 in every 100 (3%) patients taking the drugs. The risk of a bleed in to the brain is similar in those taking aspirin and Plavix, and is around 1 patient in every 200 taking the drug being the highest rates reported with other trials suggesting the rate is nearer to 1 patient in 500 taking the drug. Bleeding spots / Bruising in the skin was noted in up to 5% of patients and nose bleeds noted in up to 3% of patients. This is of course likely higher in patients taking aspirin and Plavix together and also in patients taking anti-inflammatory medications such as NSAIDS. One other thing to note is that in trials patients are carefully selected and monitored, it is possible that Plavix side effects such as rates of bleeding in a real world setting are even higher. The bottom line is that be aware that if prescribed Plavix that you may have a higher risk of bleeding which although relatively still small should be treated with respect given the sheer number of people taking Plavix and therefore likely to have Plavix side effects. Factors such as a bleeding history and other risk factors for bleeding should be discussed thoroughly with the prescribing physician and be taken in to account before committing to any procedure that requires Plavix to be taken after it. Measures should be taken to minimize the risk. The importance of this cannot be stressed enough. Other side effects associated with Plavix may include diarrhea, indigestion and stomach pains. 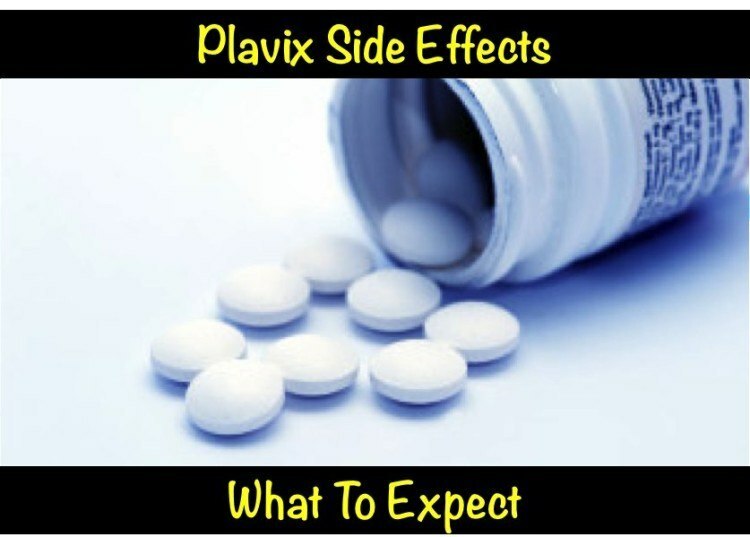 There is a long list of Plavix side effects that occur in less than 1 in 100 people taking the medication and an even longer list that occur in less than 1 in 1000 people taking the complication. These include allergic reactions, shortness of breath, and weakness. Clicking on the following link will take you to the package insert prescribing information for Plavix that contains this long list of uncommon and rare side effects. Given the fact Plavix is such a highly prescribed medication, there will always be people that have, or are concerned they have Plavix side effects. Of course in some cases, the people will tolerate these effects more than others. In every case of concern this should be discussed with the prescribing doctor. 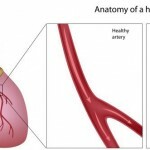 If the side effect is troublesome, the only way to know for sure if Plavix is causing the symptoms is to have a trial of stopping the medication, however in some cases, for example after stent placement this is not possible, although there are often alternatives. Fortunately Plavix side effects are not common. Often Plavix is prescribed on an emergency basis, so the patient should always discuss with their doctor before discontinuing the medication as doing so without taking due consideration can be life threatening. 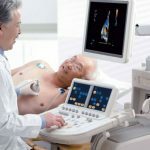 Why do doctors keep denying that Plavix causes shortness of breath? I just came off Plavix and my shortness of breath disappeared. I was plagued by this for a year. Four trips to emerg. 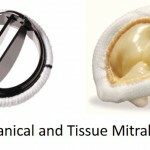 All the Cardiologists and other doctors denied it was Plavix. Virna, Shortness of breath and weakness can occur on plavix. Get a second opinion for another Doctor. Good luck. Are your symptoms improving? My husband is also experiencing shortness of breath since being on Plavix for 3 weeks. 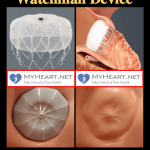 He just had the Watchman inserted 3 weeks ago due to his atrial fib, he has to take Plavix for another 3 months. We are relieved to hear he is not the only one experiencing this, now we know what the culprit is. Glad we found this site. Taking 75mg Plavix since Feb. 23, 2018 after Aorta surgery. Since the end of April I have have experienced stomach gas and bloating, and dull pain. Could it be from the Plavix? I’ve had the same issue, stomach more so than intestinal gas. This has made it hard to breathe at times. Before stent(95% blockage Right Coronary artery) & placed on Brilantin? could not breath well.Tried 4 or 5 days breathing worse than befor stent.Was switched to Plavis and am still having shortness of breath.Could it be i cannot tolerate these two drugs?Been on plavix 2 weeks & still shorter of breath than before getting the stent. Whereas brilinta is often associated with a sensation of shortness of breath, plavix is not typically, i suggest you bring these symptoms up with the prescribing physician. lwhat does doctor tell you? My husband has shortness of breath and sick to his stomach on this drug. We are moving to alternative medicine. What medicine did you switch to? Can plavix cause fatigue ? 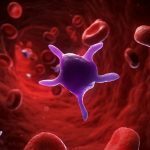 How many days after stopping Plavix it gets out of the blood system ? I understand for Aspitin is 10. Is it the same for Plavix? Can Llavix cause weakness ? How long after stopping does it take for Plavix to leave the blood ? I understand for Aspitin is 10 days. Is it the same for Plavix? My Dad had a stroke in January and was prescribed Clopidogral which I believe is the same as Plavix. He was on the drug for 4 months and then started to get very breathless. He does have asbestosis but up until April did not have any symptoms other than a cough. Could the Clopidogral have caused him to now be on oxygen 24-7? It just seems strange that within 4 months of taking this drug he has become so poorly and unable to walk due to extreme difficulty breathing. Your professional advice would be very helpful. I have not heard of plavix leading to respiratory distress, it would be necessary to rule out other causes first. Your reading all about it from people taking Plavix. Plavix is terrible. My husband experiences stomach bloating, gas, pain. Goes to sleep within an hour of taking it. He is short of breath. Don’t let anyone tell you this drug does not have side effects like this, my husband and all of you are experiencing them. We go to an acupuncturist. She is educated in Chinese medicine and has herbs that thin the blood with no side effects like Plavix. Our PCP is knowledgeable in alternative medicine and will be working with our acupuncturist in this transition to get off Plavix and off Lipitor. And she has herbs that control blood pressure. There are options out there that are not Western medicine. You may be paying out of pocket for the herbs, but so what if you feel better. Quality of life! Same problem, stent placed May 21, shortness of breath especially after taking plavix and for a few hours afterwords. Usually subsided. Stomach gas as well which i think contributes to the shortness of breath. Hi, my mother has had a number of stents put in recently and was put on plavix, a month later got Pneumonia which I found can be a side effect – since then has had a shortness of breath, further research shows that plavix can interact with other tablets such as Rosuvatatin (which she is on) and even multivitamins which she takes as well. There seems to be a denial that plavix causes breathing issues but yet here we are dealing with breathing issues since being placed on plavix. i hope i am on the right medicine , although i feel muscular pain with some headache.